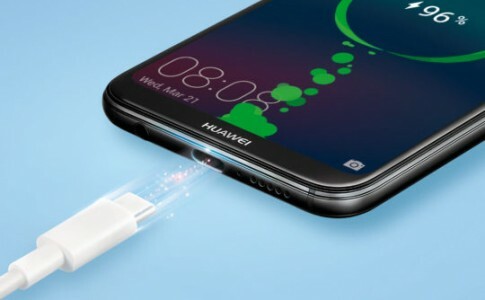 The Huawei P30 series is here! 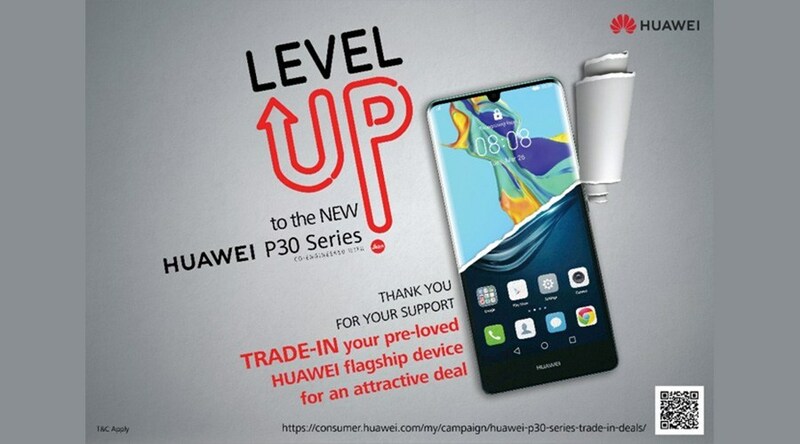 Apart from the freebies and promotion, Huawei Malaysia is also offering trade-in program and warranty extension program along with VIP service program for the P30 series. Each buyer of Huawei P30 series will be granted these perks with their VIP app. Besides, you can also trade up your smartphone with discounts as below! 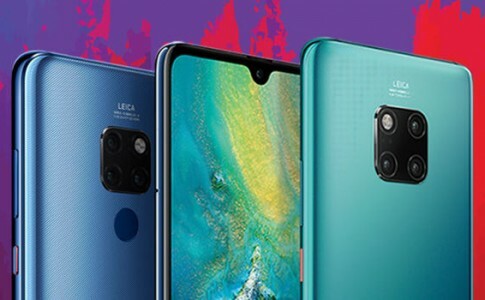 In the meantime, you can extended your warranty to 18 months if you purchase Huawei P30 series before 5th May and open up the HICare App. There is also freebies such as wireless charging case and 1TB back up drive for P30 series purchase! 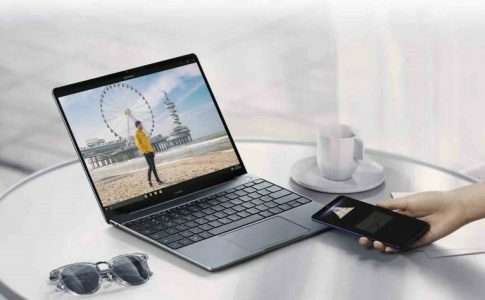 Huawei Matebook 13 launched with Huawei Share 3.0 from RM3999! 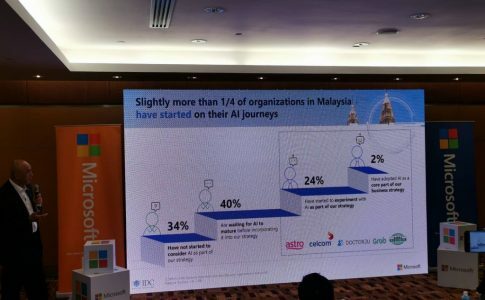 Microsoft & IDC announces Malaysia AI innovation report. Apple AirPower & AirPods 2 could be launching this year! 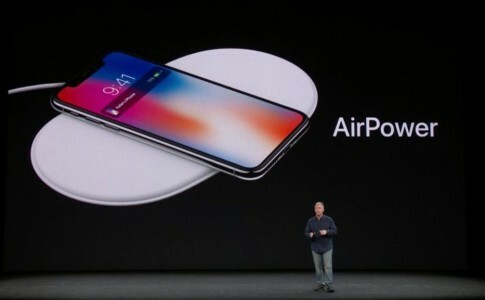 According to a report by DigiTimes, Apple could bring 2 of the newest gadget which are the AirPower wireless charging dock and AirPods wireless earphones.